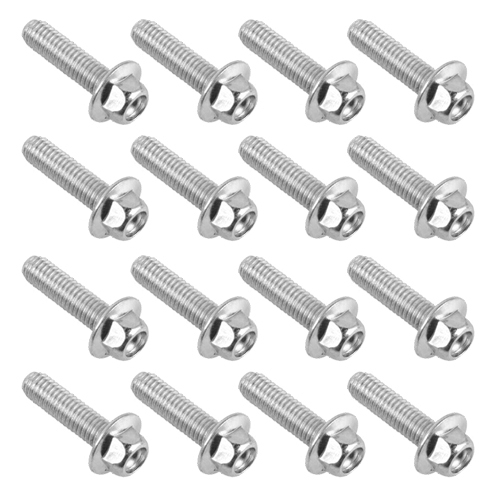 STI HD5 replacement bead bolts. 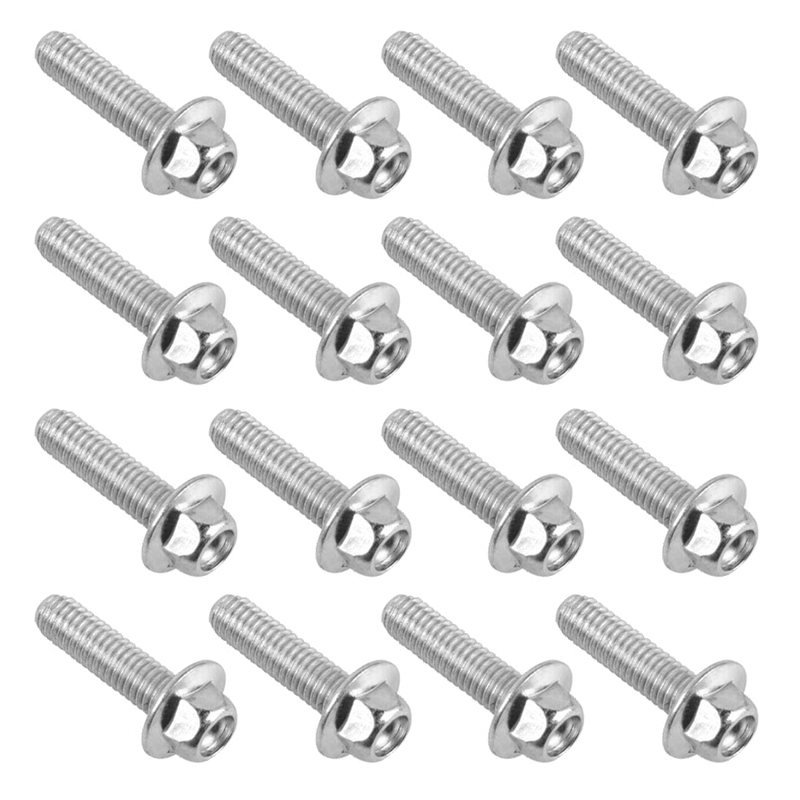 STI bead bolts should be torqued to a maximum of 12 ft*lbs or 144 in*lbs. A torque wrench is highly recommended!